How much approx would this cost please? Thank you for your answer. Do you work in the High Wycombe area? Could I have a quote on my house if so? Ok thanks, I have no plans as of yet but I will start the process. extension and loft conversion proposed.. what colour scheme?! 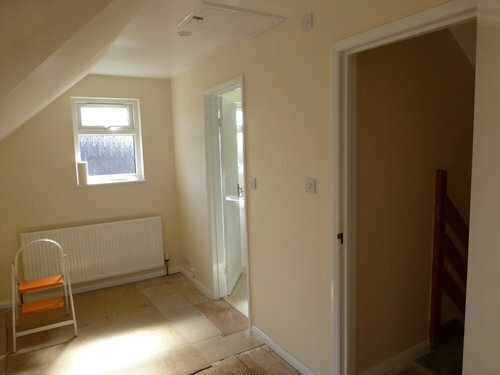 Loft Conversion, Garage Conversation or extension?